Steaming with e-cigarette is en vogue. Cigarette burners, type vintage cancer, are totally retro. Dampfen mit e-Zigarette ist en vogue. Zigarettenraucher, Typ Vintage Krebs, sind voll retro. 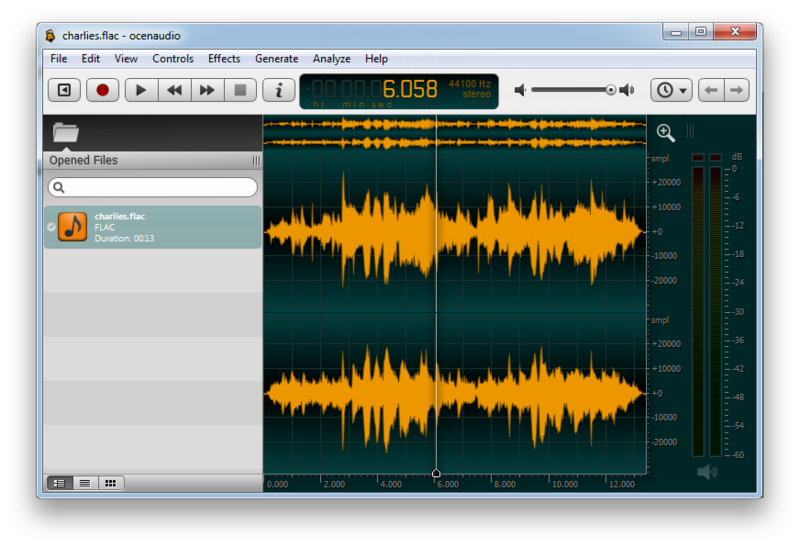 ocenaudio, the free cross-platform (Mac OS X, Windows and Linux), easy-to-use, fast and functional audio editor, has been updated to v3.2.1. 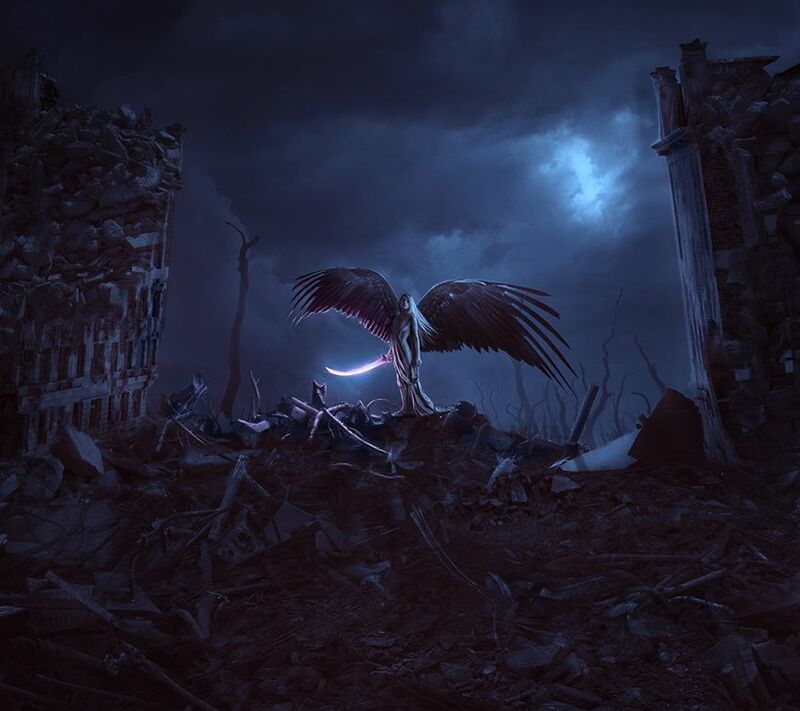 In this tutorial I'll show you how to create an apocalypse scene with a dark angel. You'll learn how to create a decay/destruction scene by combining several stock images, make dark wings, create a sublime sword, adjust color, enhance the light/shadow, and more. This is an intermediate level tutorial and prior knowledge of Photoshop layers, image adjustments, layer masks are required. Note: The Photoshop tutorial is done in Photoshop CC – therefore some screenshot may have slighting different layout as in the earlier version. Some brushes are exclusive to Photoshop CS6 or above.